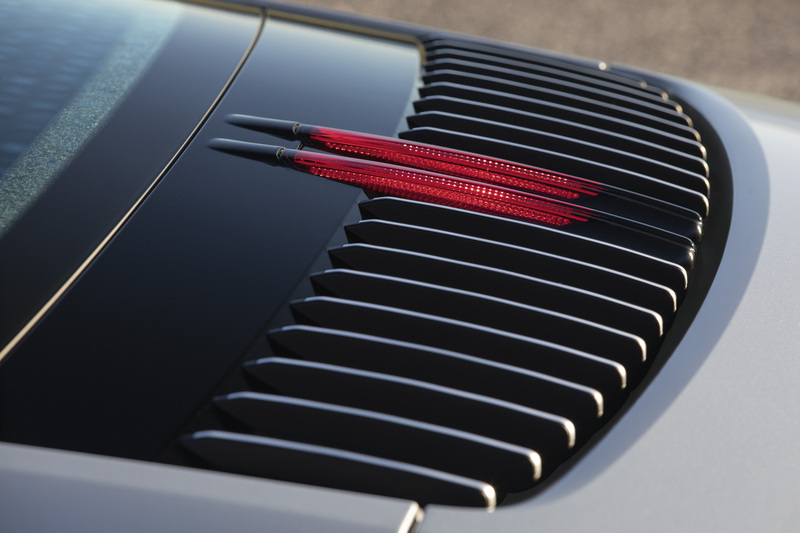 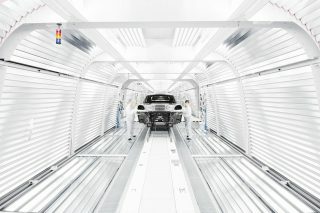 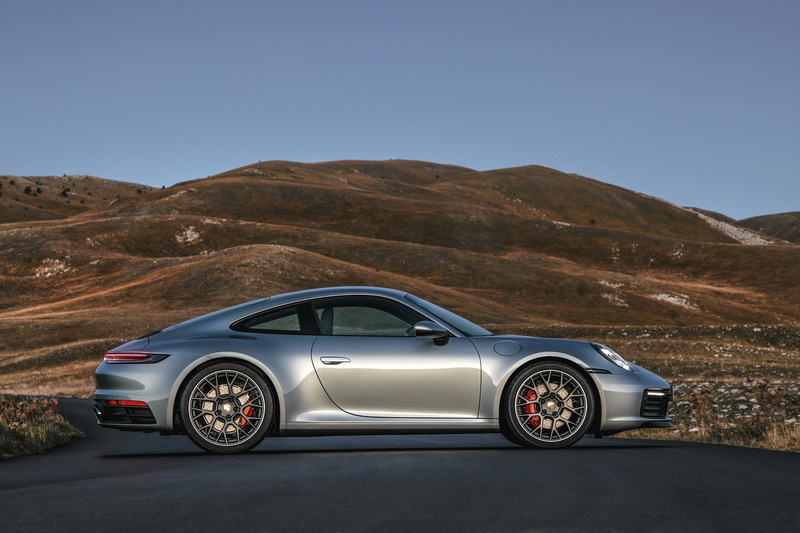 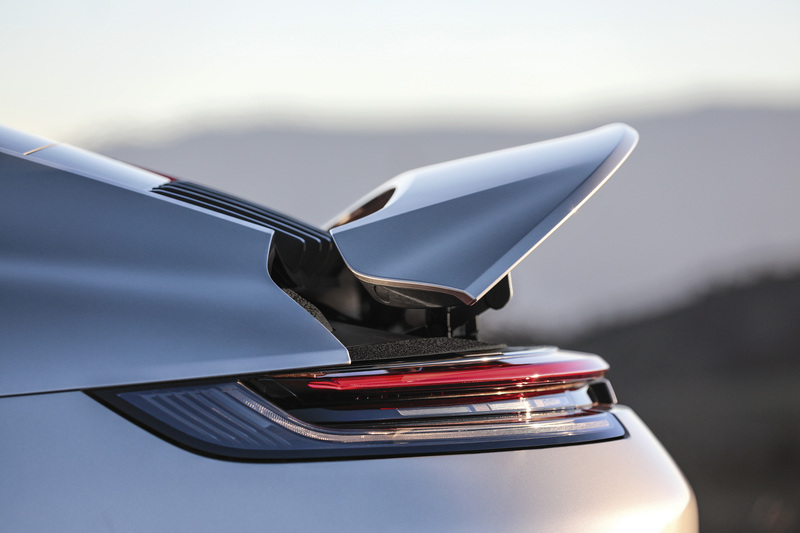 The eighth-generation Porsche 911 has plenty of new tech under the hood, wrapped in sleek sheetmetal. 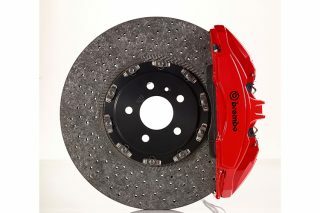 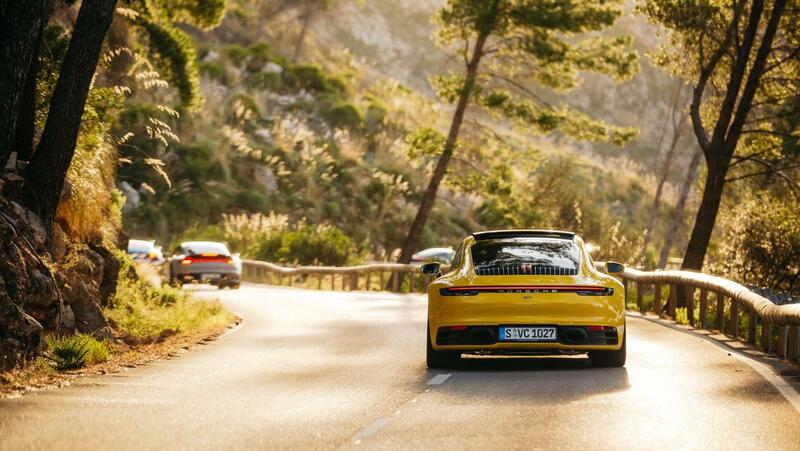 However, words sometimes only go so far, so we’ll instead let the pictures do the talking. 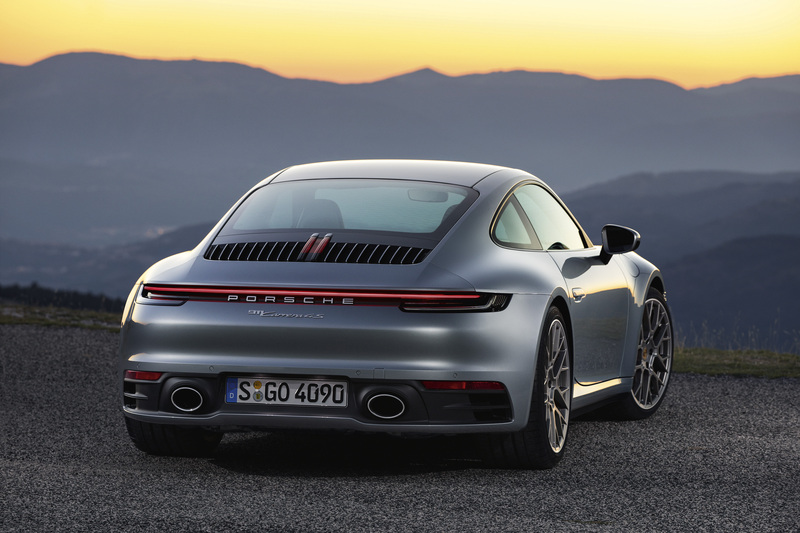 The turbocharged flat-six engine of the 911 Carrera S and 911 Carrera 4S produces 331 kW (444 hp) thanks to optimisations both within and outside the engine – an increase of 22 kW (30 hp). 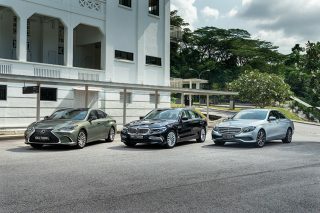 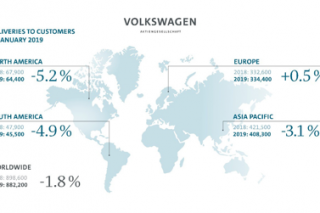 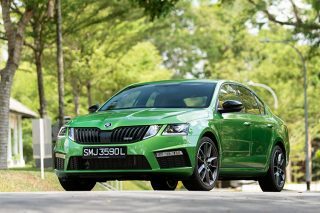 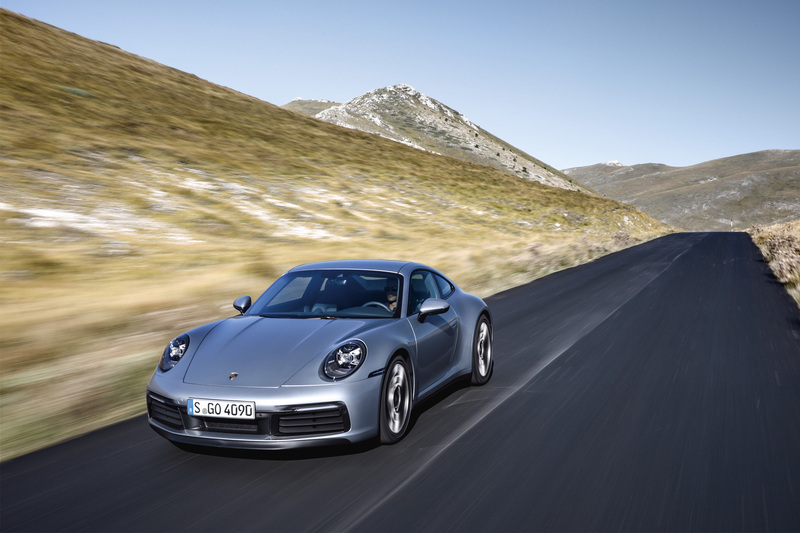 Power is delivered by a completely newly developed eight-speed dual-clutch transmission. 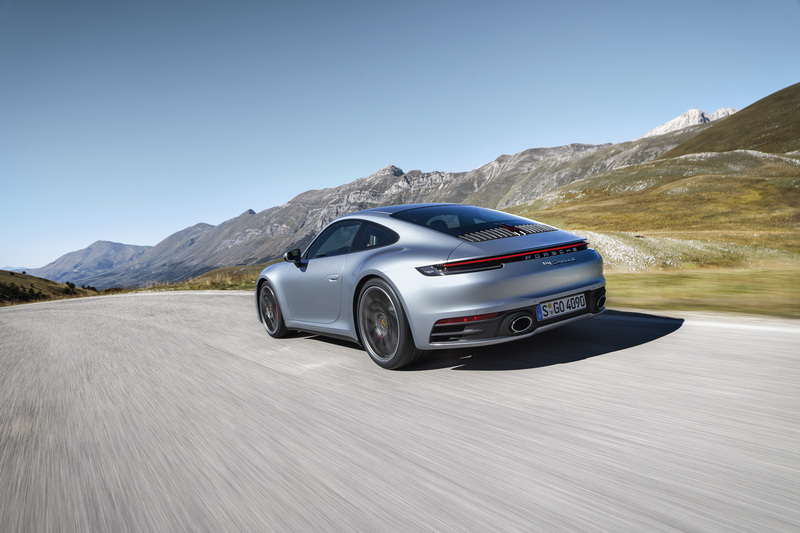 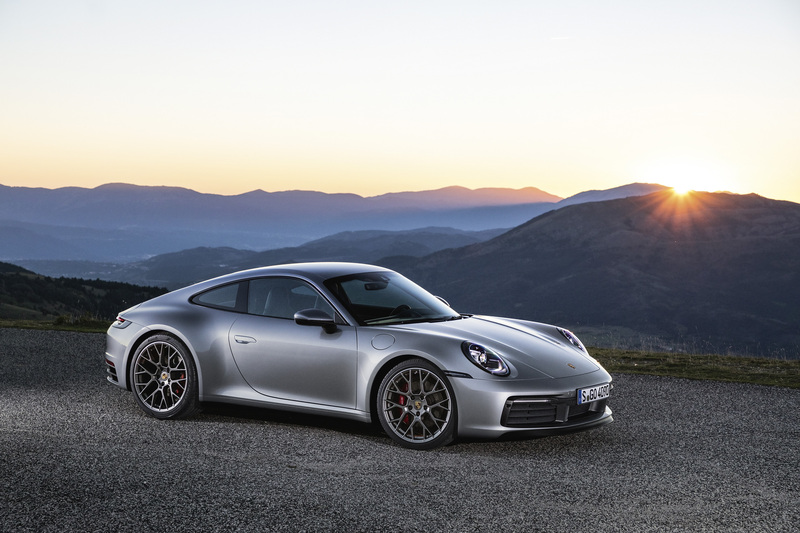 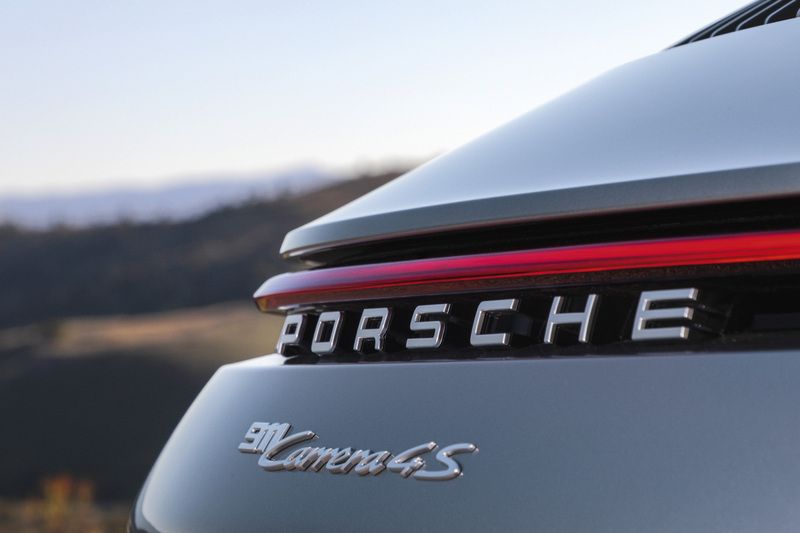 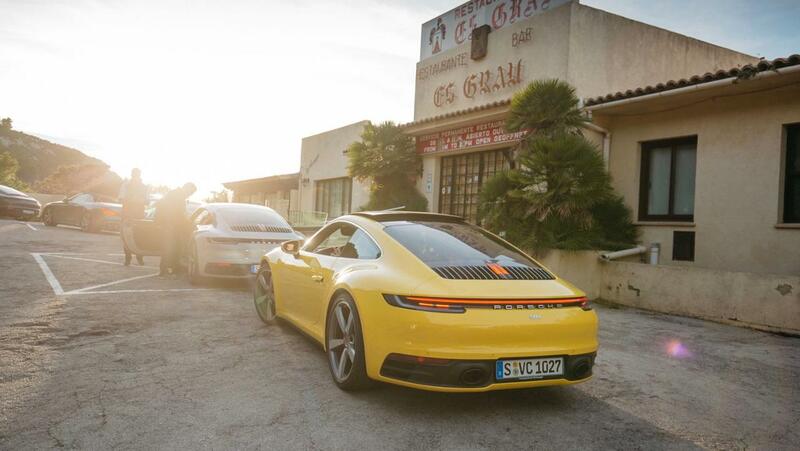 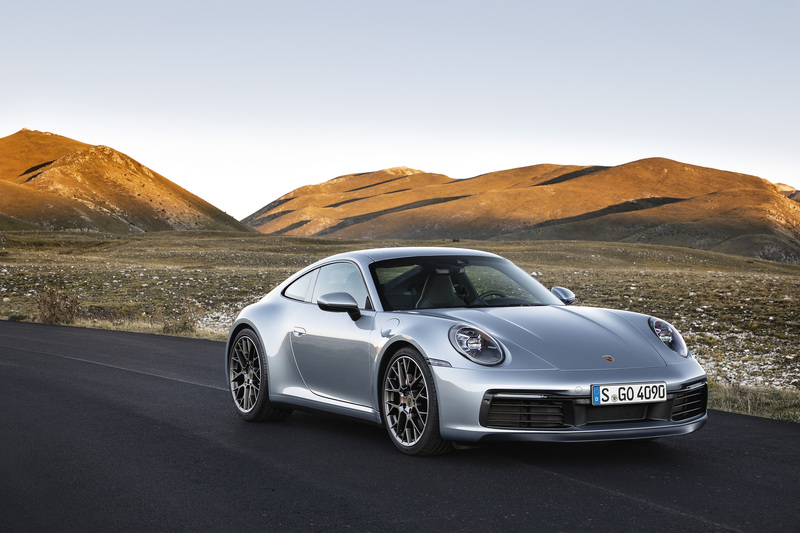 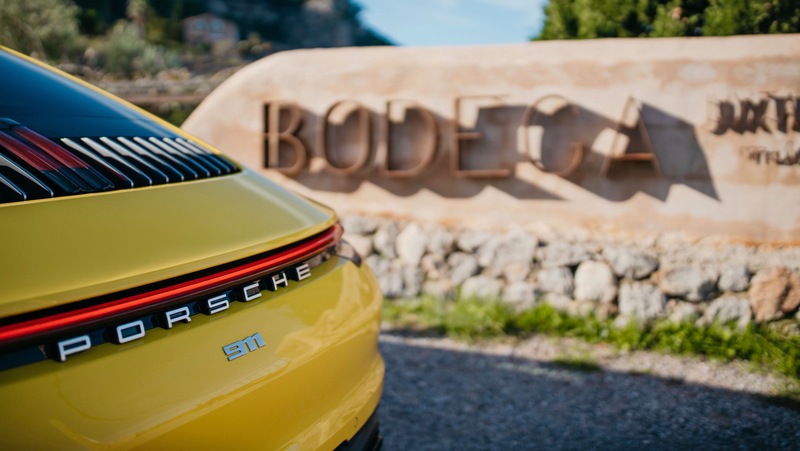 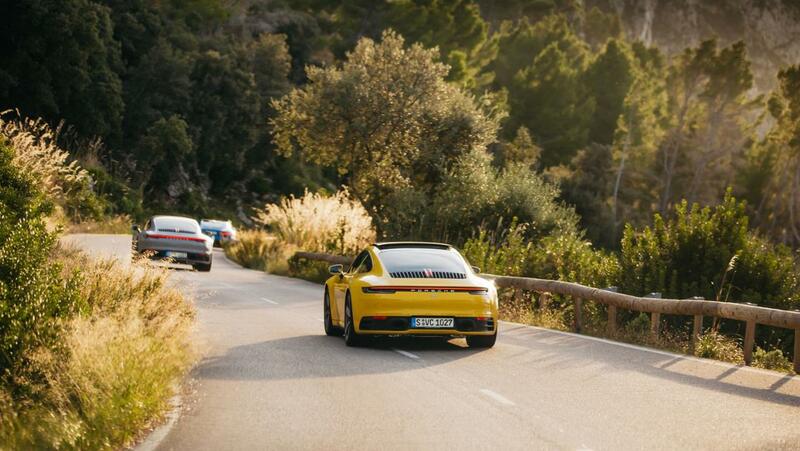 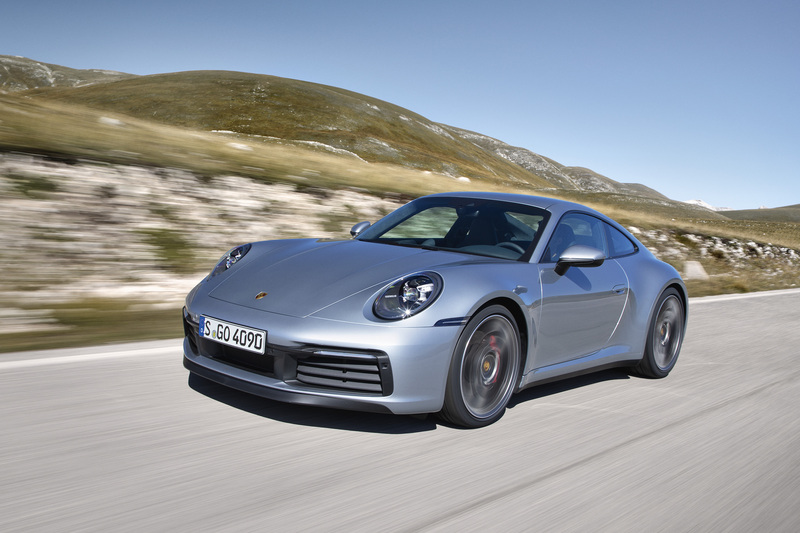 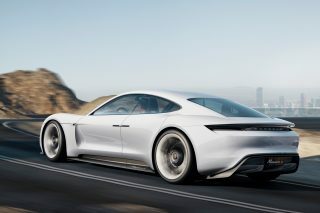 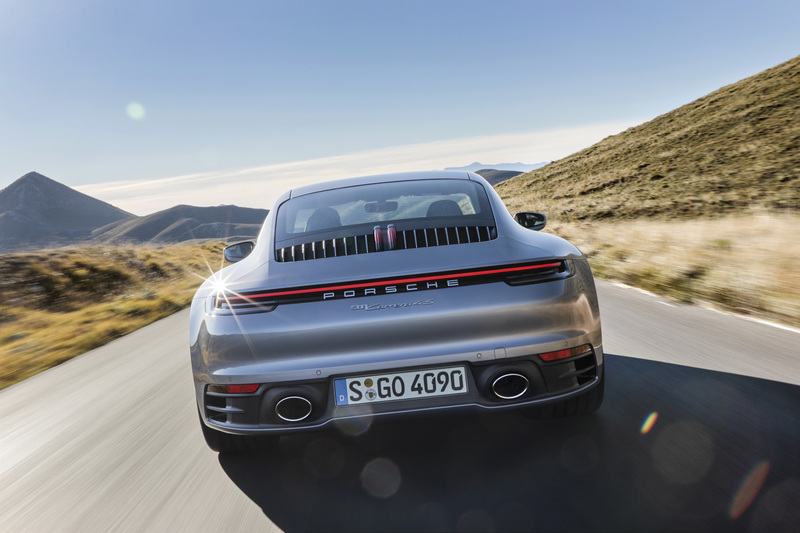 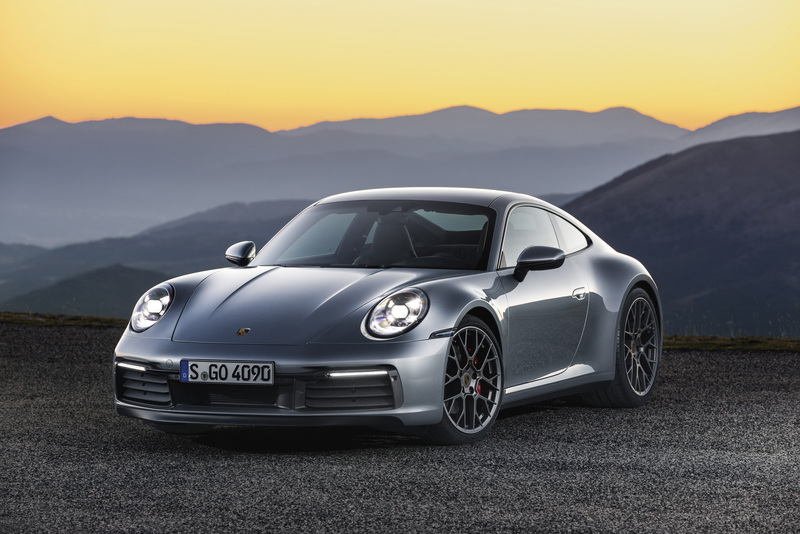 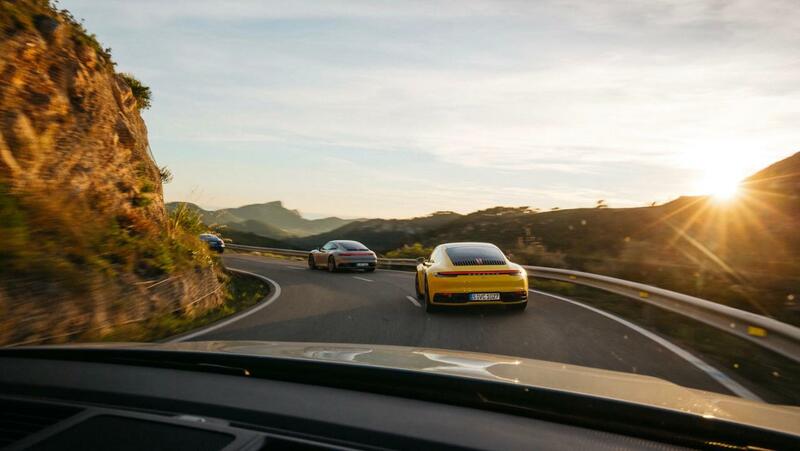 That means both cars hit sub-four seconds when accelerating from zero to 100 km/h, with the 911 Carrera S taking 3.7 seconds, and the 911 Carrera 4S with all-wheel drive 3.6 seconds. 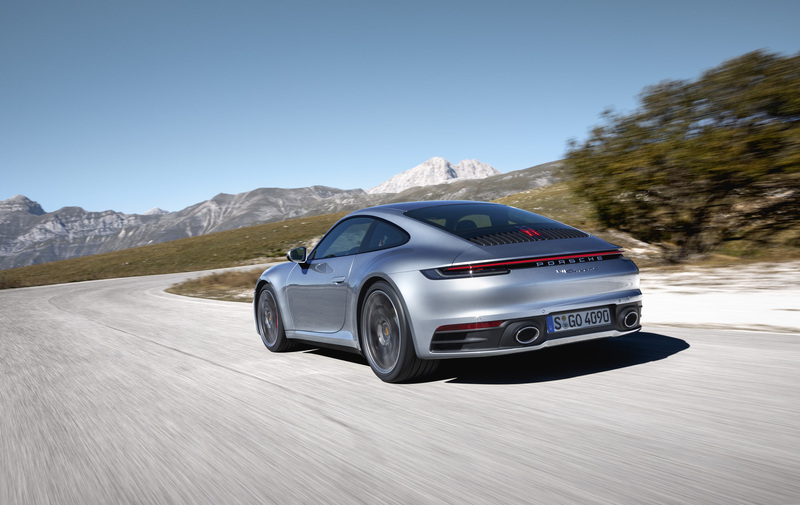 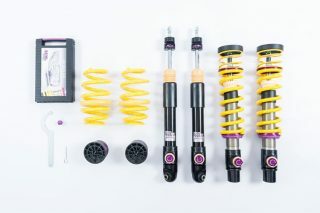 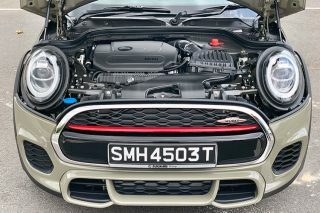 Each model is 0.4 seconds quicker than its predecessor, and both models are a further 0.2 seconds faster with the optional Sport Chrono Package.